With Valentine's Day right around the corner (how is this happening?! 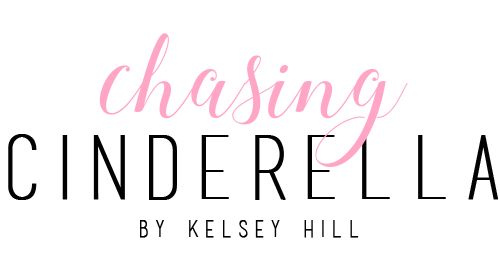 ), I wanted to start giving y'all some Valentine's Day outfit inspiration. 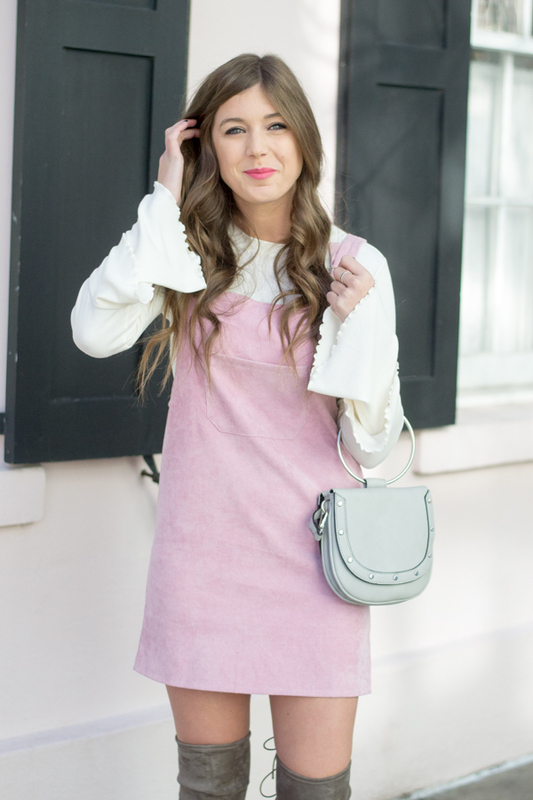 Today's inspo is with this pink corduroy dress! 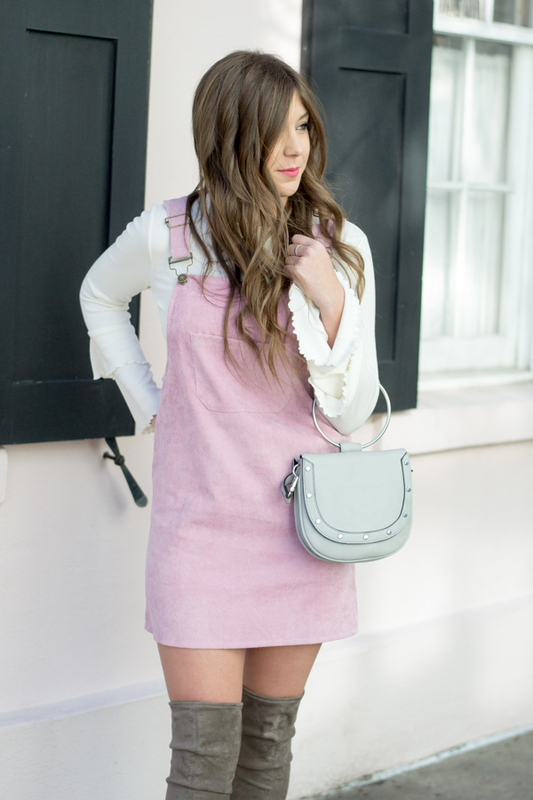 It's the perfect pop of pink and makes a super cute and feminine look! 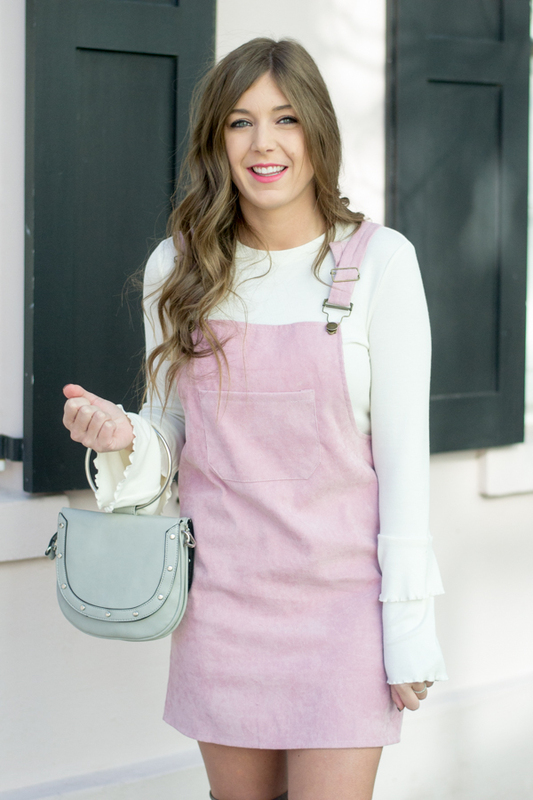 My dress is only $10 (yes, $10) and comes in five other colors! 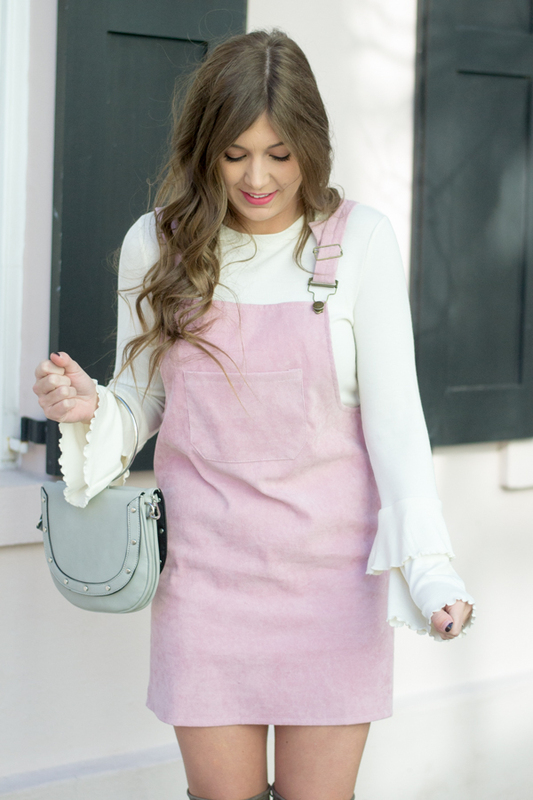 I've also linked some other cute pink corduroy dresses in the widget below! Is corduroy coming back? Because if it is, I'm not mad about it! Love the look of your pink jumper. Those gray boots really help make the outfit. Such a cute look. It's crazy how fast time flies!! That little jumper is adorable on you. Oh my goodness! This is SO cute!! I love this pink dress! It's perfect paired with the whites and greys! Love it girl! 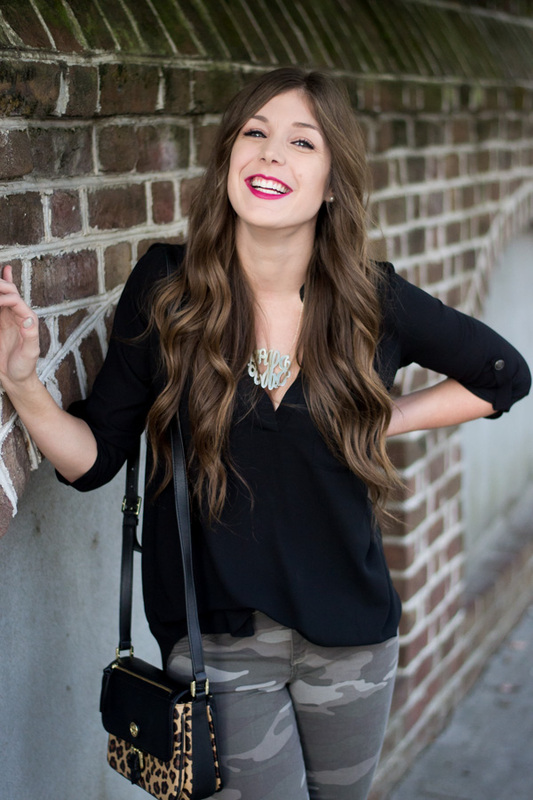 This is the absolute cutest layered look! I love the color palette too! Omg that pink jumper is so cute!! I can't believe it is only $10! I love that dress and how you paired it with high boots! SUCH a cute outfit! I love how you styled this! I haven't been brave enough to try this style! This dress is SO cute! I love how you styled it. Ummmm OH MY GOSH I'm in love with this outfit. Like seriously, I need it all right now. Seriously my style and so so cute! This jumper proves everything comes back in style eventually. I had a red one like this when I was a kid! Oh my goodness, I am dying over this! So stinking cute. Really cute! I love the pink/grey color mix -- it's one of my favorite winter combinations. Omg this is too cute! 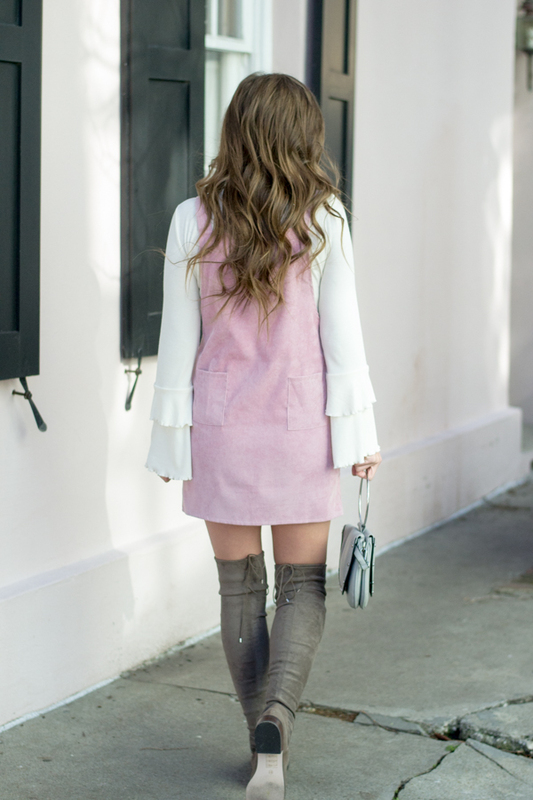 I love this pink corduroy dress and you styled it so beautifully! This is so cute! I love it with the boots too. You are adorable. 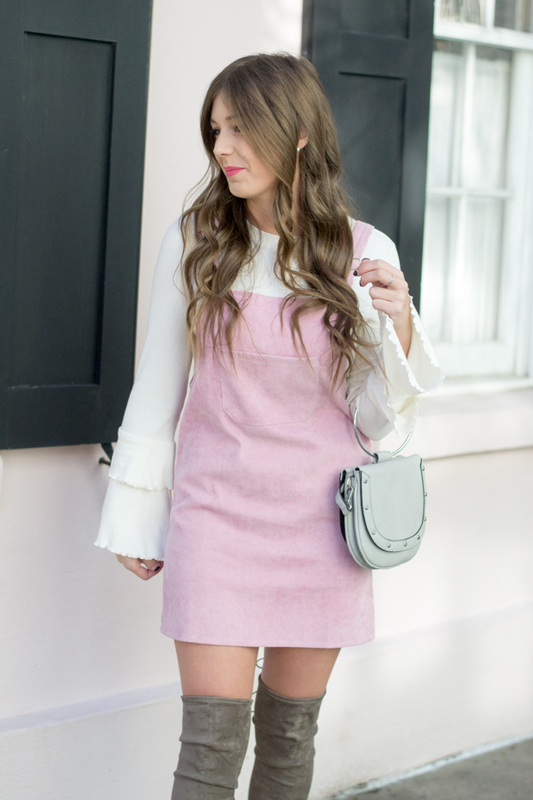 You are rocking this pink dress! I love it with those boots and that bag is just fabulous! Love this dress. It pairs perfectly with those boots.